arwell Zoo, (formerly Marwell Zoological Park) is a 140-acre zoo and registered charity situated at Hampshire, UK. It homes over 170 exotic and endangered species from ants to snow leopards and is situated in 140 acres. With a wide variety of different zones and visitor attractions Marwell Zoo wanted an interactive way to engage with its visitors. It has a large volume of information it wanted to be able to communicate to visitors daily to enable them to get the best out of their visit. Printed material alone was too limiting for its requirements. ONELAN’s reseller Eclipse Digital installed an outdoor interactive wayfinding solution using a ONELAN Net-Top-Box 660 and ONELAN’s CMS 100. Eclipse Digital has created an interactive map so that visitors can locate different areas of the park and also touch the animal sections to discover key information about them. There is other information on the signage including forthcoming events, membership information and details of restaurants, shops etc. 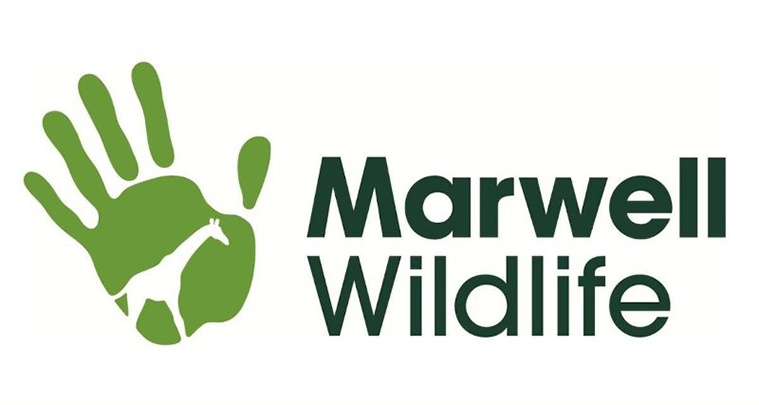 The content is updated by Marwell Zoo’s inhouse marketing & events team enabling them to communicate important information effectively. “Eclipse Digital has brought a whole new dimension to how we communicate with and provide information for our visitors… The digital map needed to be easy for all age groups to use, aesthetically pleasing, informative, interactive and easy for us to update and we have been delighted with the end product.